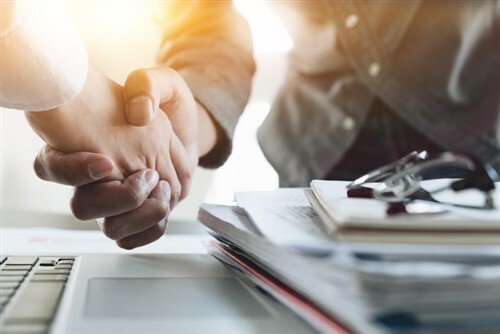 International insurance services provider Thomas Miller has announced that it has completed its acquisition of the managing general agency and insurance services businesses of Zeller Associates. Based in Hamburg, Germany, Zeller Associates focuses on providing risk and insurance services for shipping, trade and transport. It also provides services to other specialist areas, including the cruise and tourism industry. Thomas Miller provides management services for transport and professional indemnity services, claims and captive management, and other services. “The acquisition of these businesses’ specialist expertise across a broad range of marine transport-related insurance services is an excellent and complementary addition to the Thomas Miller Group,” Thomas Miller chairman Hugo Wynn Williams said when the acquisition was announced in September.